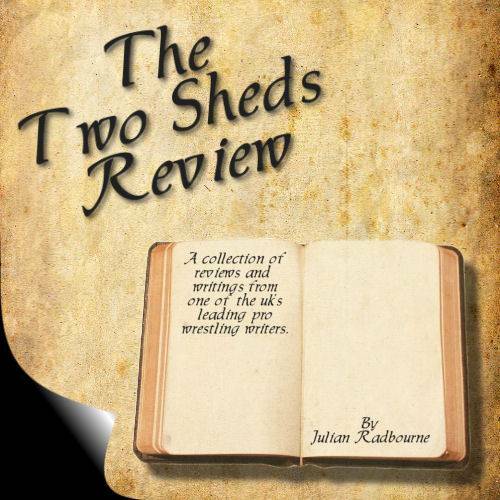 It's been nearly twelve years since The Two Sheds Review began, and in that time I've seen many things. While other bloggers and sites came and went after the proverbial five minutes I've worked tirelessly to promote wrestling and MMA, working long hours and, at times, to the detriment of my health, both physical and mental, with very little financial reward. I've worked my backside off getting my work on over 50-plus websites and newsletters over the years. I've had to put up with a ton of abuse from internet smart marks and supposed friends, both online and in person, people who can't take the slightest bit of criticism, people who accuse me of just trying to get freebies when all I'm trying to do is to help them promote their product. While I've never cried out for acclaim it would be nice to get some positive feedback. It would be nice to have a promotion actually reply when I offer to help them. It would be nice to have a wrestler or fighter thank me for giving them a positive review. There are times I wonder if it's worth carrying on, staying up until the early hours writing my reviews, knowing that I'll get little or no feedback, knowing that others will get all the perks, getting invited onto the online radio shows and Youtube channels to offer their views. There won't be any offers from the likes of Meltzer or Apter. Powerslam and Fighting Spirit Magazine won't come calling. But you know what? It is worth carrying on. Writing is a part of my life. It has been since my parents first encouraged me all those years ago. 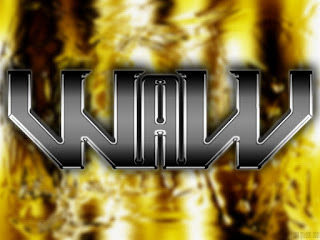 And wrestling and MMA are just as big a part, from watching the old World of Sport shows back in the 70's and 80's, from discovering the WWF in 1989, exploring the ever-growing American indy scene and the growing British scene in the 00's, to discovering the world of mixed martial arts in 2003, it's all been a joy, despite the setbacks I've suffered. 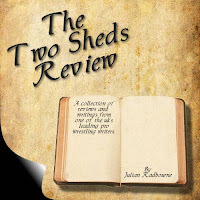 So while others will pop up every now and then and claim to be the best thing since Pro Wrestling Illustrated The Two Sheds Review will muddle on. I may not get the same amount of exposure as some writers, but I will always enjoy what I do. Because if it isn't enjoyable then there's no point in doing it, is there?